Y3DF – The Tan 4 – Complete! Y3DF – The Tan 5 – Complete! Y3DF – The Tan 3 – Complete! 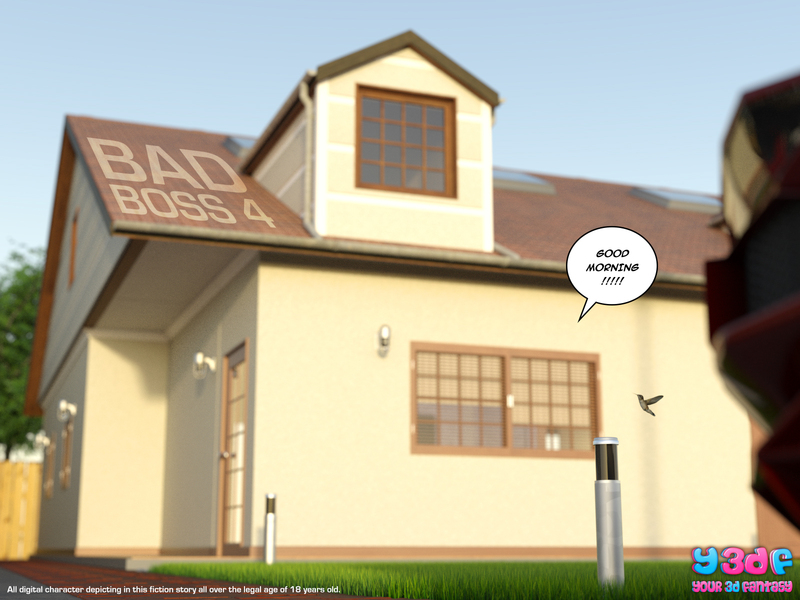 Y3DF – Bad Boss 4 – Complete! Y3DF – Bad Boss 6 – Complete!